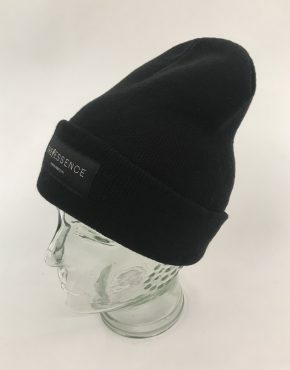 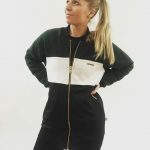 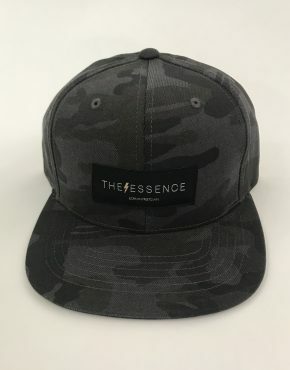 Product ID: 2860 Categories: Accessories, Accessories, Caps, Caps, Men, Women. 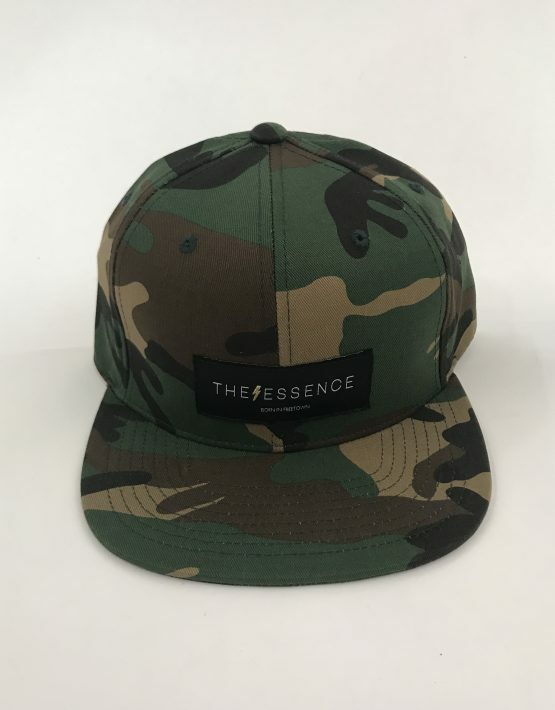 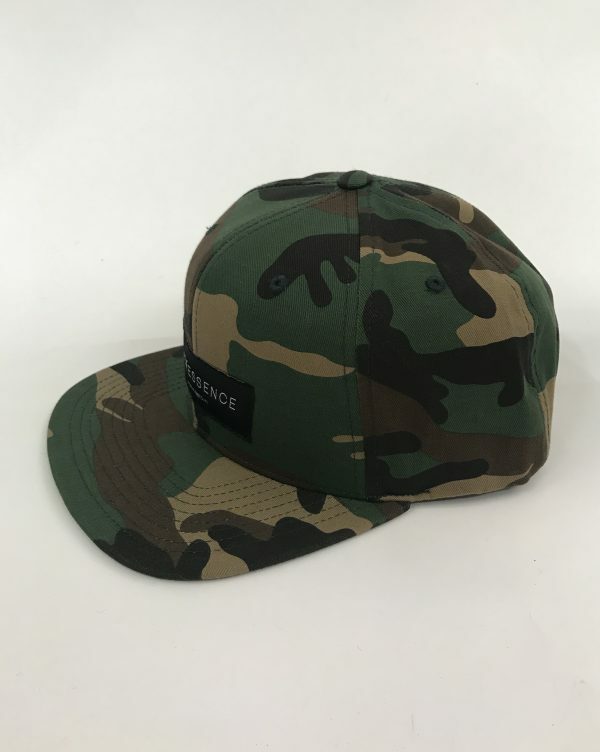 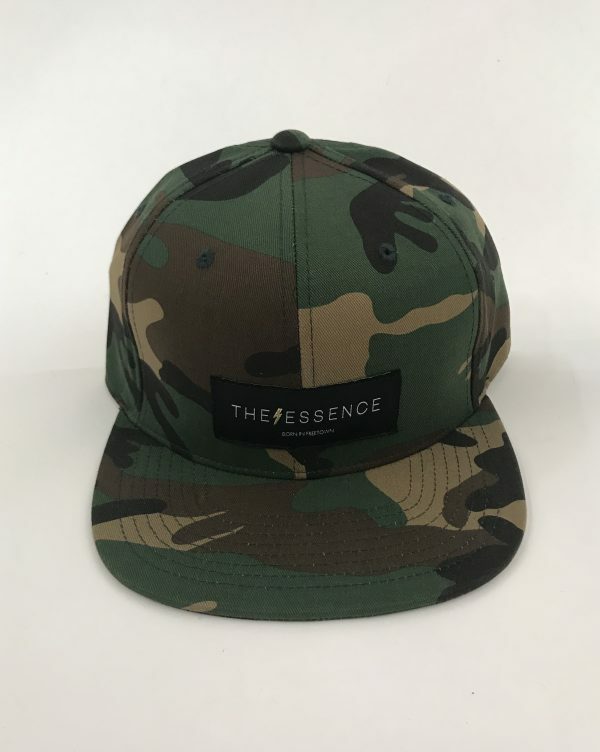 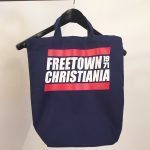 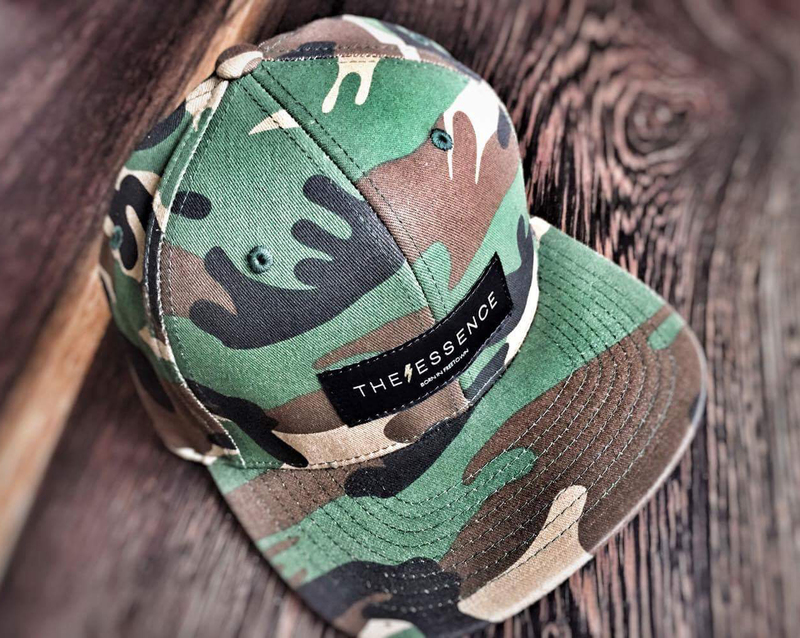 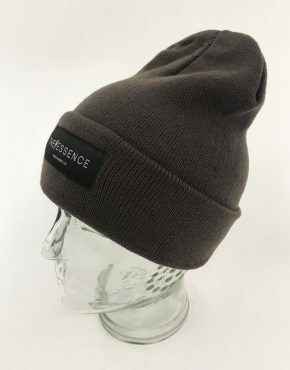 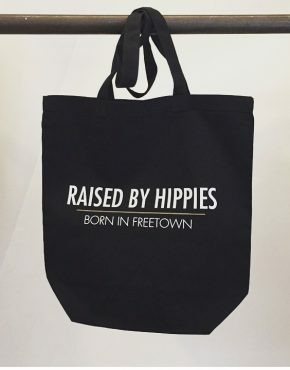 Tags: born in freetown, camouflage, camouflage cap, christiania, freetown christiania, streetfashion, streetwear, the classic yupoong, the essence, the essence born in freetown, theessence.dk, www.theessence.dk, yupoong cap. 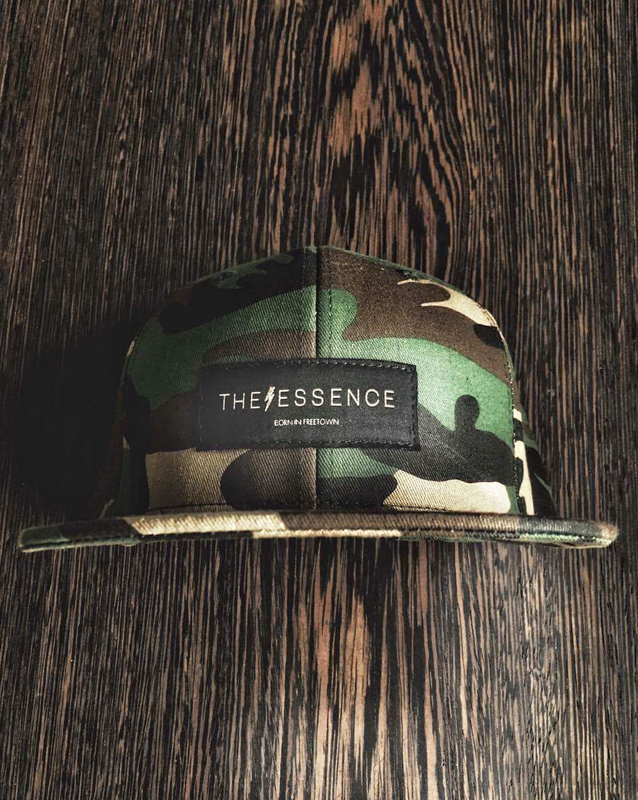 Quality snapback cap in camouflage with black logo.